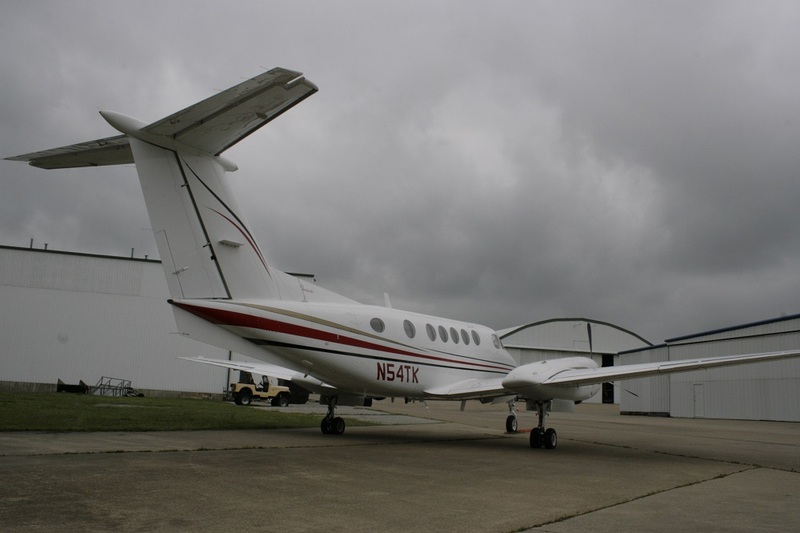 1982 IAI Westwind II - Corporate Jet Charters, Inc.
Corporate Jet Sales by Cromer Aviation exclusively introduces to the marketplace this beautiful 1982 IAI Westwind II, Available for Immediate Sale. 600 Hour A inspection completed in 2010 at 6676.2 hours. 800 Hour ABC inspection and 800 Hour Structural Inspection to be completed before delivery. 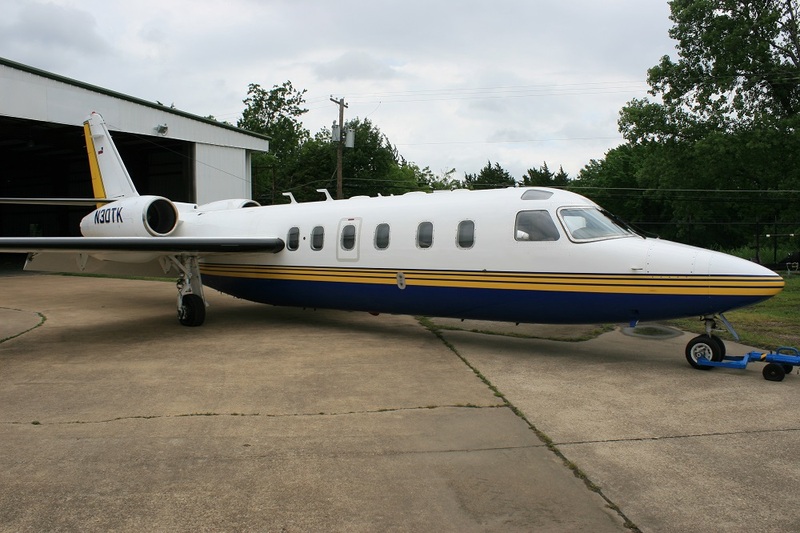 The exterior of the aircraft boasts a beautiful White base with Fighter Blue and Chrome Yellow Striping. The aircraft was painted in 2004 and shows extremely well. 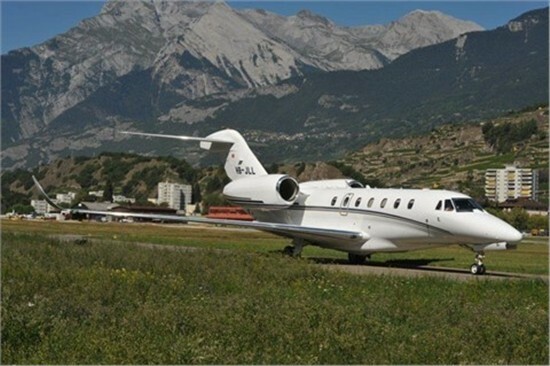 This beautiful aircraft features an executive style eight passenger interior with five individual seats and a three person divan. The individual seats are finished in high grade grey leather and the divan is finished a high quality blue fabric. Light wood tables and accents compliment the interior and offer a warm and comfortable cabin for passengers.